1. Search for "NYCM Insurance" in your favorite app store. 2. 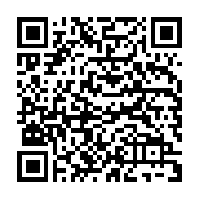 Scan the QR Code below with any QR Code Reader app. 3. Use the links below to view the app in your device's app store. NYCM Insurance's mobile app puts you in control of your policies, wherever you may be. The latest version is enhanced to include direct access to My Account. Using the Mobile App you can quickly report a claim including photos of the accident or scene. 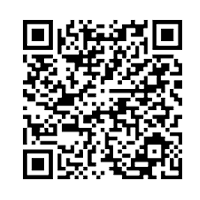 View and store insurance ID cards on your phone via My Account. Make a quick, one-time online payment for any of your NYCM Insurance policies. 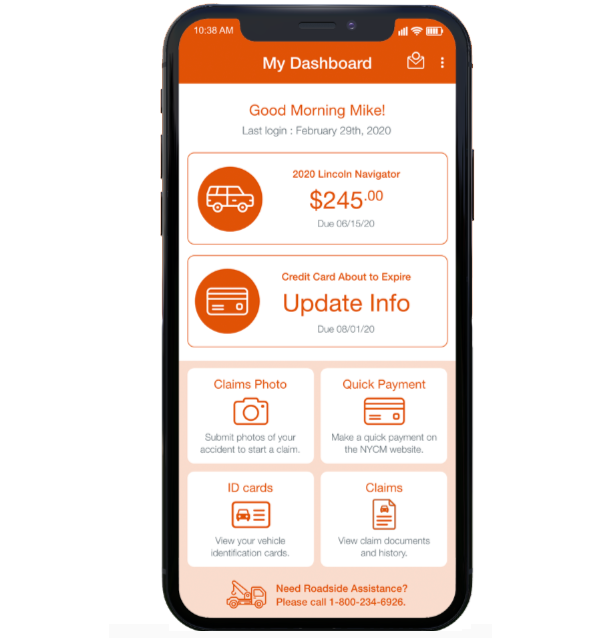 Get all the benefits of My Account right in the Mobile App, such as viewing your bills and payments, signing up for electronic documents, and more!